Learn tips and tricks about the art of quilting. 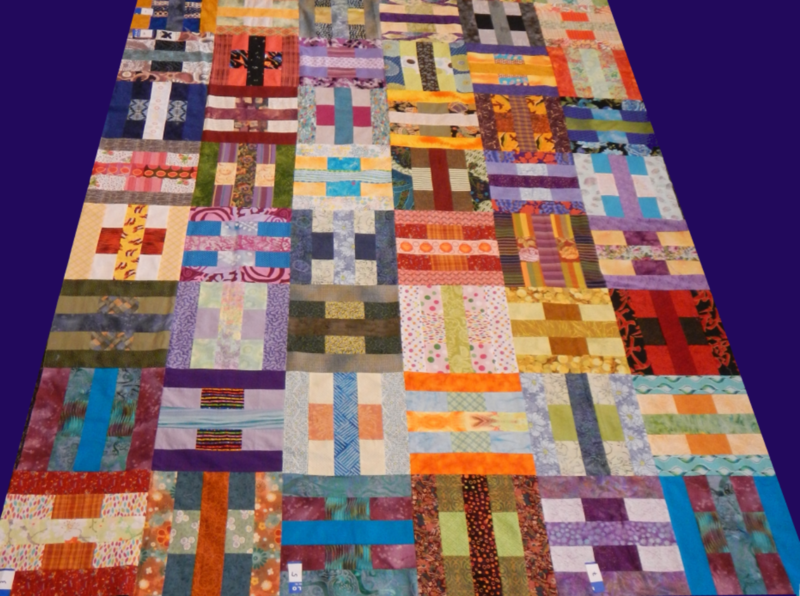 Explore color, technique and textile while building community through the love of quilting! Learn new skills. Share your work. Or just come for the inspiration! All are welcome. Angie Woolman has been teaching and working in the Bay Area for 20 years as a quilt artist and instructor. In addition to being a professional quilt artist, Angie has a long-arm quilting machine business in Richmond (Bay Quilts) where she finishes clients' quilts with beautiful and unique custom quilt designs. She currently offers private and group lessons in a variety of experience levels, techniques, and styles. Angie is an expert on color theory and has taught extensively on the importance of color in quilt arts.